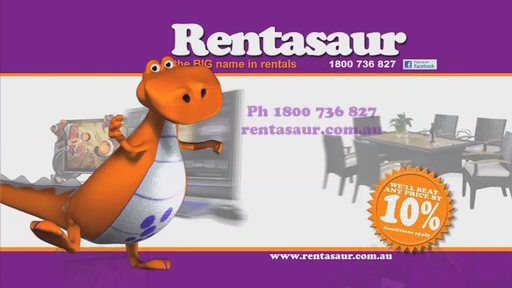 This is a sample TV commercial for a fictional company. We put this animation together to demonstrate our ability to integrate realistic looking elements into a full length TV commerical with a stylised logo made of pipes at the end. All the work in producing this commercial was done by Flying Samurai Productions. This TV commercial was conceived by Create Infinity Video Productions. They also supplied the soundtrack and the 2D overlays. 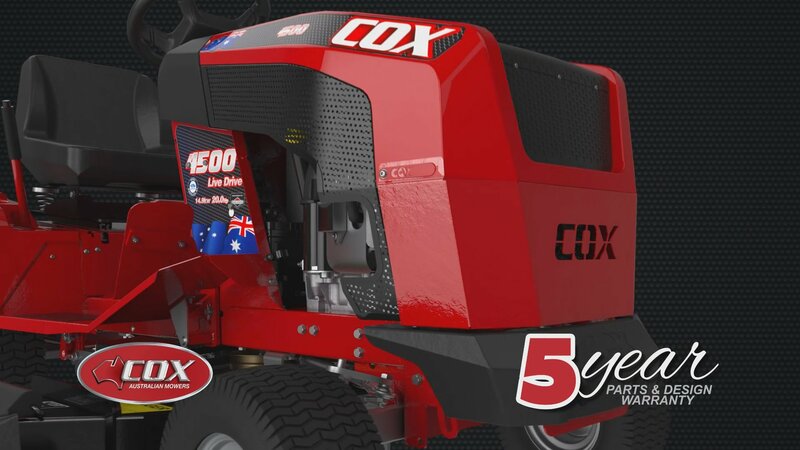 COX mowers supplied engineering drawings. 3D model cleanup and refinement, texturing, lighting and camera animation was done by Flying Samurai Productions. The project brief involved creating a photo-realistic rendering of the mower showing clearly, the features that made this product unique. 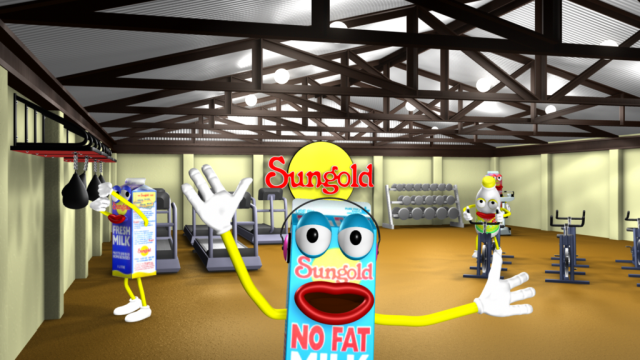 To better demonstrate our capabilities, we decided to undertake a project where we created a new 3D animated character which embodied the feeling of the company. The goal was to have a character with an exuberant personality who, hopefully, would be instantly loveable, despite the fact that they are a traditional samurai warrior. The result is “Sammy”, modelled as a Japanese chibi character with exaggerated head size and facial features. 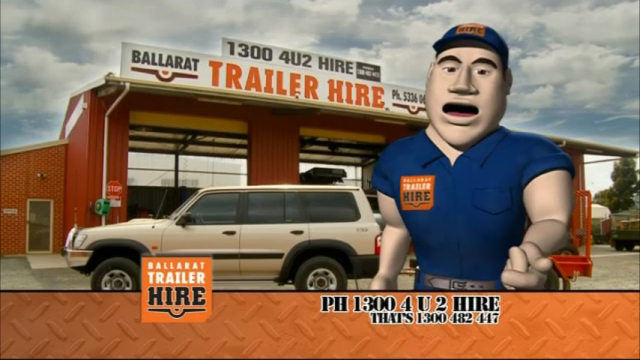 This short animation introduces the character to the audience. The whole animation was done in-house, including the animated logo sequence at the end, demonstrating that we are able to provide a one-stop-shop for animated multimedia content. We are finding that a lot of businesses are finding TV advertising too expensive and would rather invest in marketing via social media outlets such as Facebook and Youtube. If you are feel that this describes your business, contact us and see how we can help. This video demonstrates our ability to integrate CGI elements into real video footage. In this case we took a hand-held video taken on an iPhone and added a model of an expensive sports car. The focus in this exercise was not to show how good we are at modelling, so we purchased a ready made model car. We then enhanced the realism of the model by adding further detail taken from actual photos of the vehicle. The methodology is decribed in the video. Following the worldwide popularity of the “Gangnam Style” dance, we developed this TV commercial in conjunction with Create Infinity Video Productions. The soundtrack was supplied by the client. Video background was created by Create Infinity Video Productions. 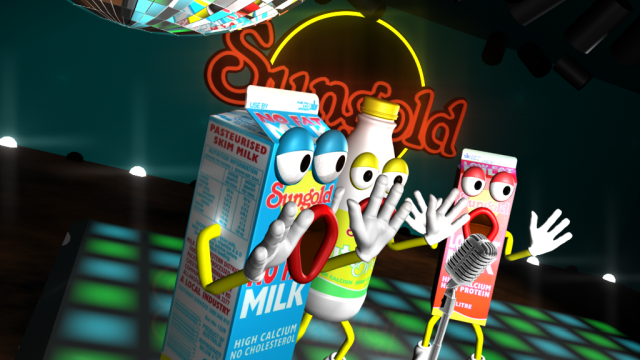 Character choreography, cameras, lighting, modeling and animation was done by Flying Samurai Productions. This TV commercial was conceived by Create Infinity Video Productions. The soundtrack was supplied by the client. Video background by Create Infiinity Video Productions, Character choreography, cameras, lighting, modeling and animation and compositing was done by Flying Samurai Productions. For demonstration purposes, the animation was set up with different camera angles and re-edited without a background to focus in more on the character. Follow this link to see the result. 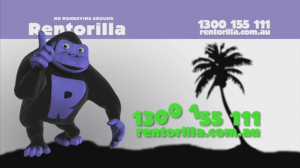 This TV commercial was conceived by Create Infinity Video Productions. The soundtrack was supplied by the client. Set design, character choreography, cameras, lighting, modeling, animation and compositing was done by Flying Samurai Productions.